The way perfume has the power to evoke memories and places is incredibly fascinating to me. Ever since in high school I’ve read Proust’s “In search of lost time”, where the taste and smell of a madeleine conjures up childhood memories of the author, some part of me registered this monumental realization. At the time, I wasn’t interested in perfume, though. It had all started with my first job, which happened to be in a perfumery. Where most people I knew complained about having headaches from all those smells, I started discovering a whole new world. This is where I learned about base notes, heart notes and top notes. About how to sample a perfume and the right ways to apply it (I still cringe when people rub their wrists immediately upon spraying a perfume). It was also a time in my life where I discovered things about myself, like for instance I soon found out that I will never be the woman who has a signature scent. Too vast was my playground and there was no way my gemini-nature could settle for a single perfume for a longer period of time. Needless to say, my collection got bigger and bigger. Soon I noticed there were two aspects to how I chose a particular perfume: intrinsic factors like my mood, my fashion style or extrinsic like the seasons, the occasion and my surroundings. Niche perfume became also something I liked to buy as a souvenir for myself during vacations. Back home, whenever I spritzed the said perfume, it was like an instant time travel to these places. Le Labo’s Labdanum 18 reminds me of the place I had purchases it : New York - loud, complex and always changing. For me, it’s a rich spicy statement scent that I like to use in fall/winter. Since then, I also started carefully choosing a new perfume for special occasions in my life. It has to be a new to me fragrance that I will only associate with that particular experience. The quest for my wedding day perfume was not an easy one. In the end, I settled for one that smelled the most “me” in summer and that would also work for our honeymoon. 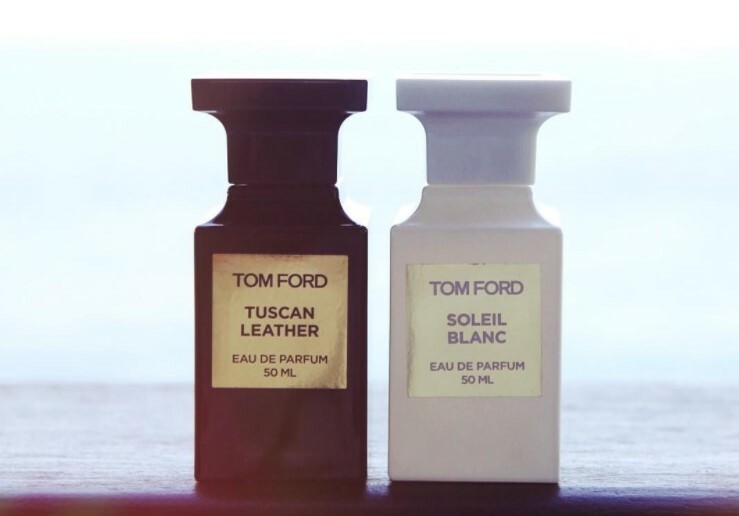 Whenever I smell Tom Ford’s SOLEIL, I think of our wedding and the honeymoon in Zanzibar. Those following me on Instagram, where I am more active than on this blog, have surely seen that I spent a dreamy vacation in Mexico a couple of months ago. I purposefully didn't bring any perfume with me, as I knew that I wanted to purchase one there. 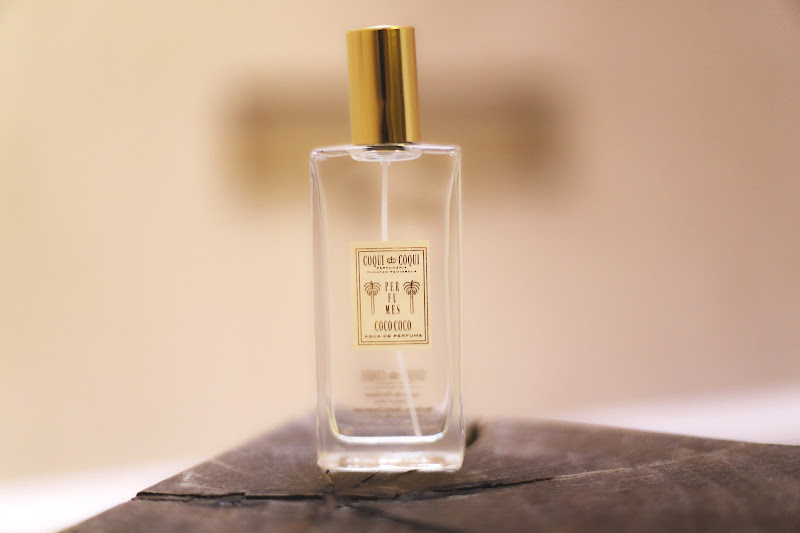 I have often read about Coqui Coqui, a perfumery in the Yucatan region of Mexico, and had already marked it as a must-visit place on my itinerary. With me being a huge coconut lover and our last destination being Tulum, I went for the Coco Coco scent. It’s inspired by the palm trees scattered along Tulum’s white sand beaches. 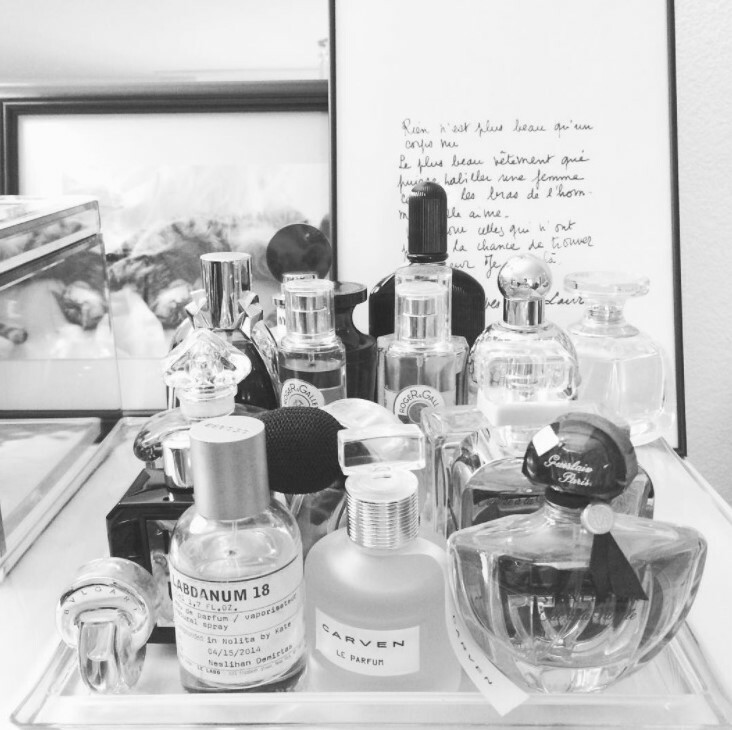 Imagine going to your perfume tray and smelling not only scents you love but re-living your most treasured memories? Once you experience this, you can't imagine any other way to approach perfume. I love your outlook on perfume. Your collection must be wonderful. I have designer perfumes that I thought I loved, but quickly have realized after purchasing them that I no longer like the fragrance. It's been a struggle lol. I have to say, your perfume collection is really nice. I am a perfume addict too. I have collected different brands like Hugo Boss, Tom Ford, Davidoff, Azzaro, Armani, Chanel, Estee Lauder and so on. Thanks for sharing this post by the way. Your collection of perfumes is realy incredible. I have to admit I choose perfumes like you - mood, weather and my style decide. My favourite fragrances are by Calvin Klein, Jill Sanders, Davidoff and Flower by Kenzo. I don´t like trying new fragrances, because it tooks me a long time to find a good one. But I heard very good review about Tom Ford too.